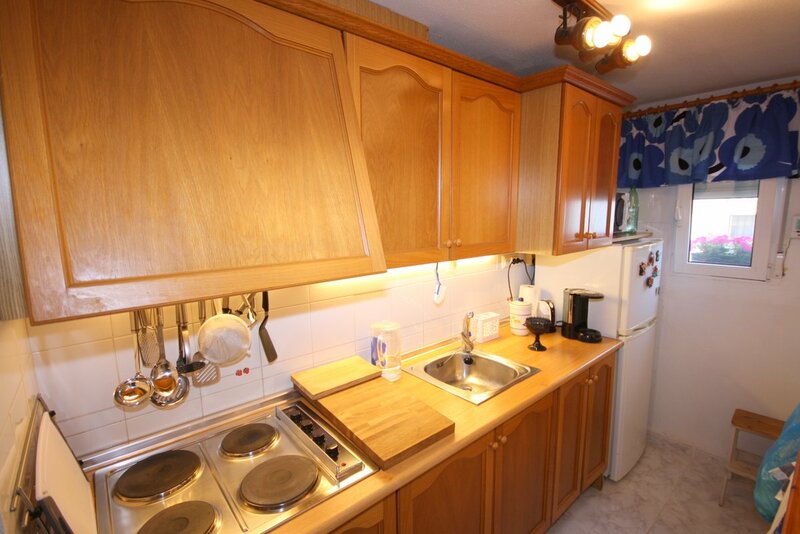 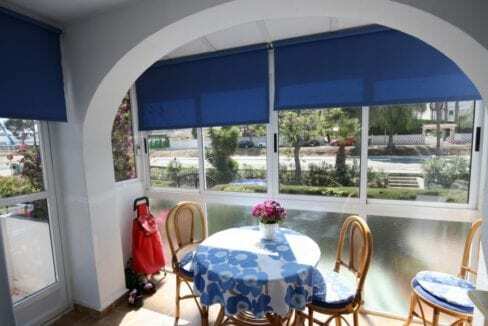 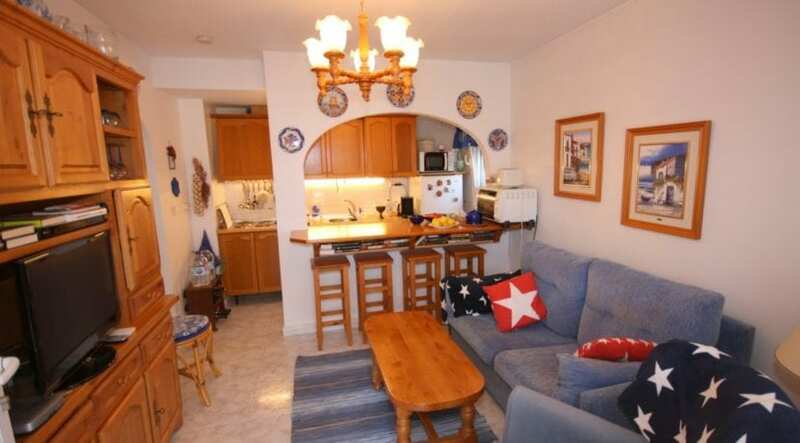 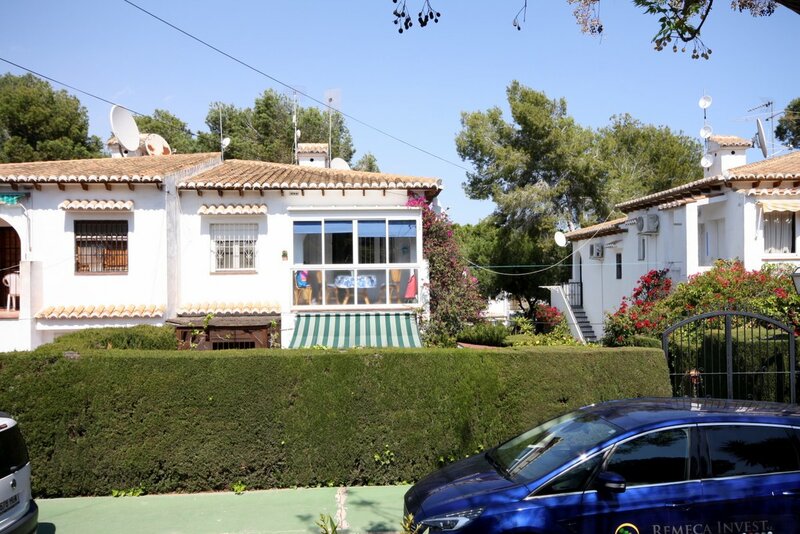 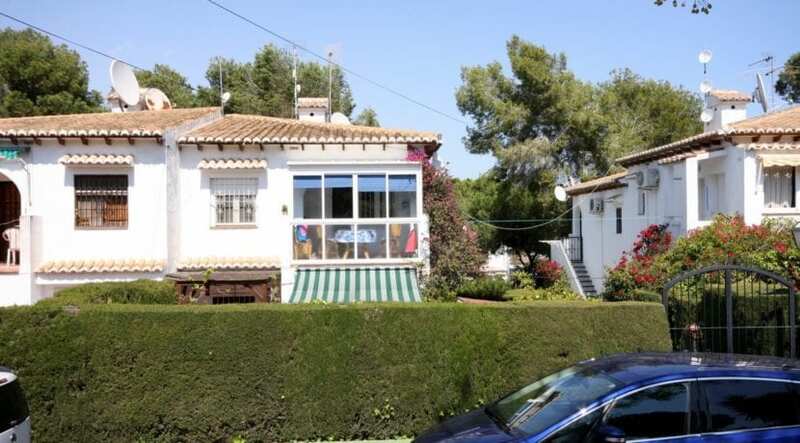 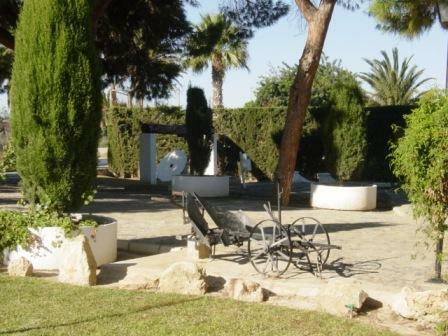 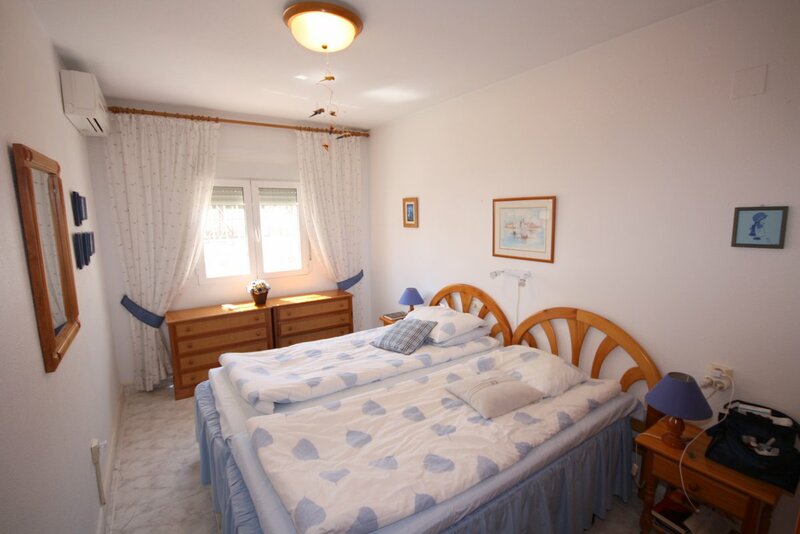 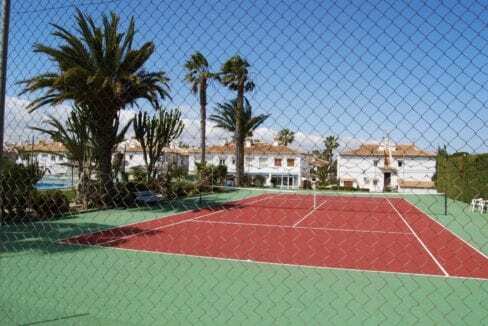 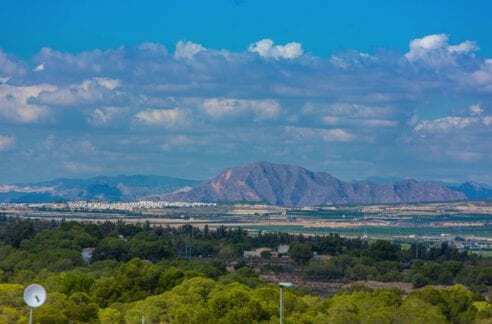 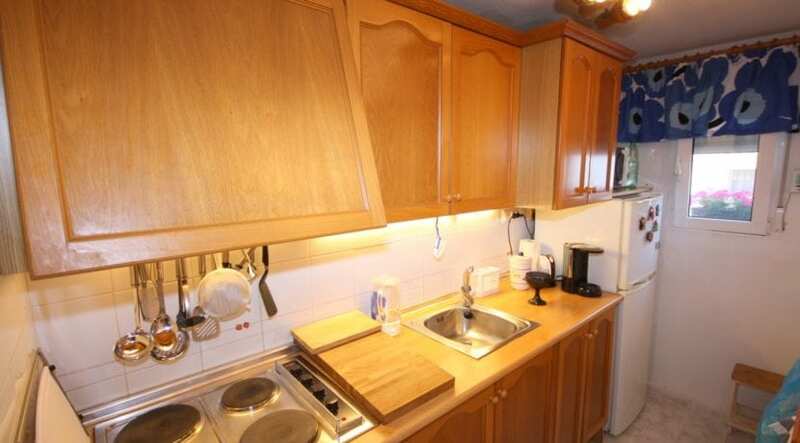 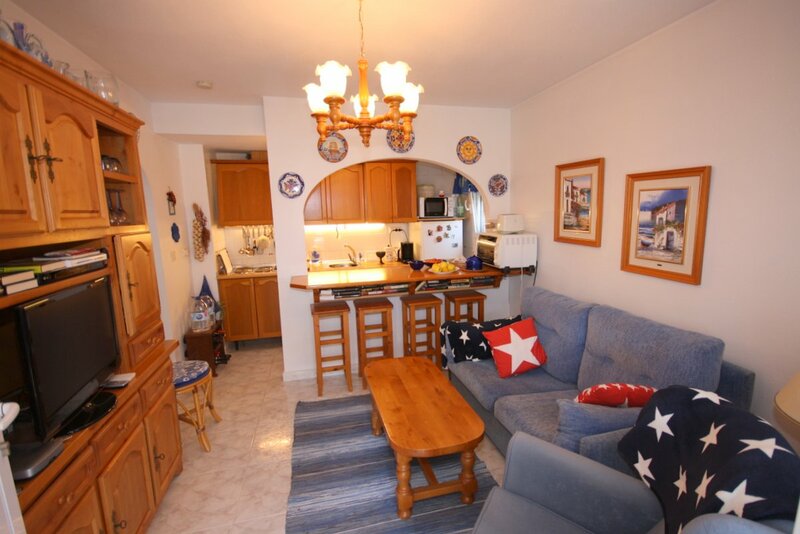 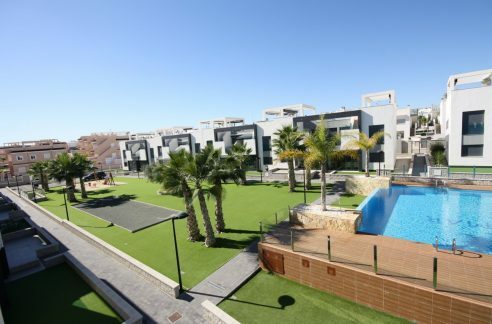 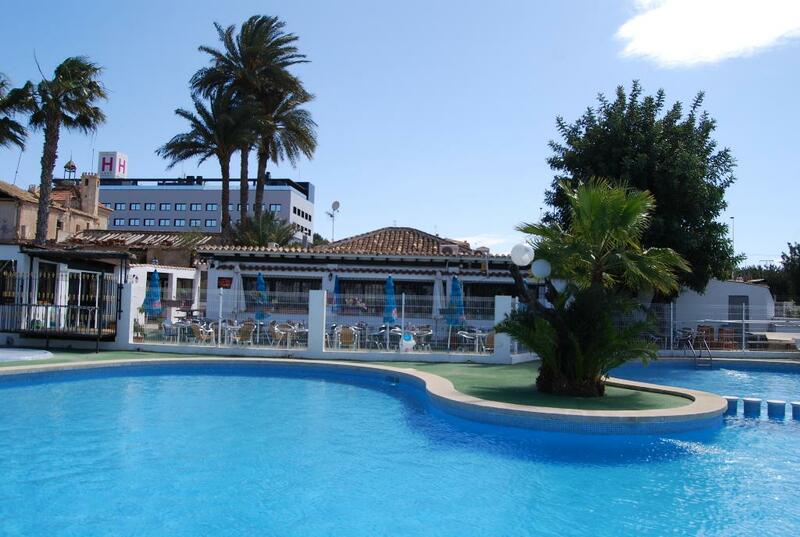 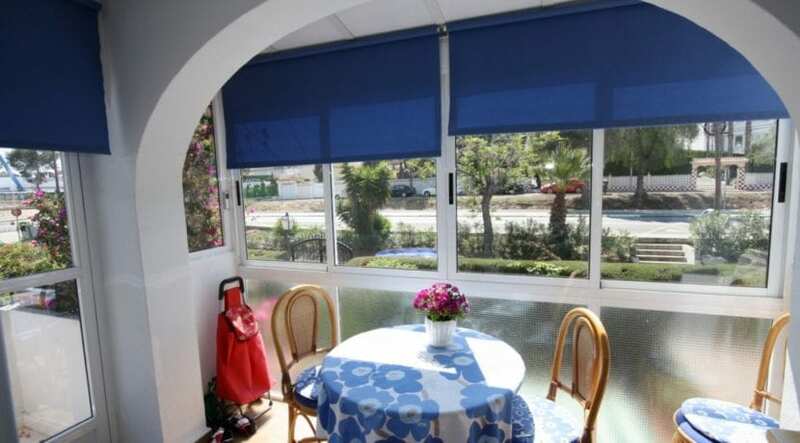 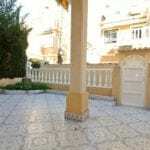 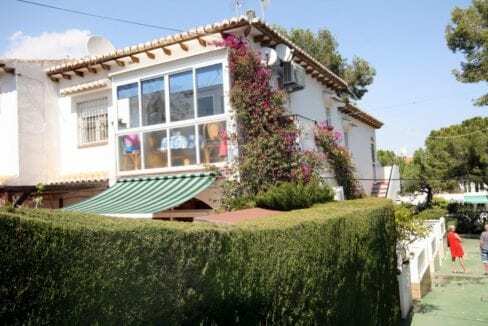 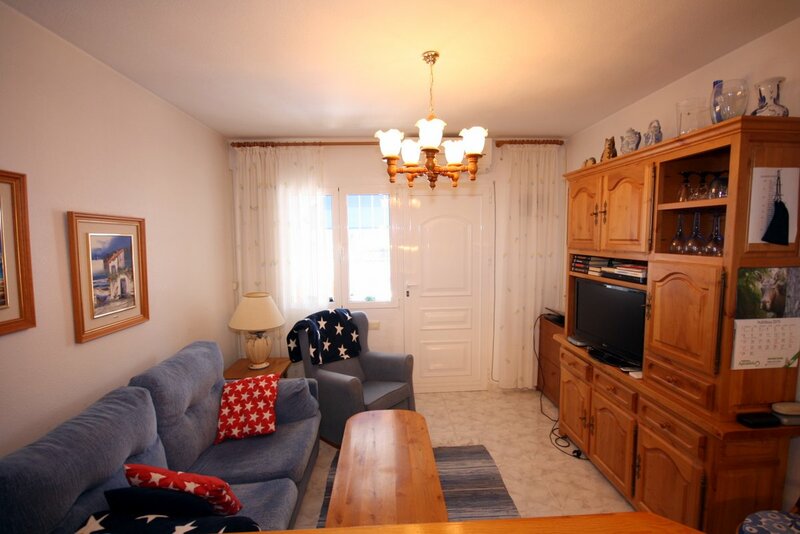 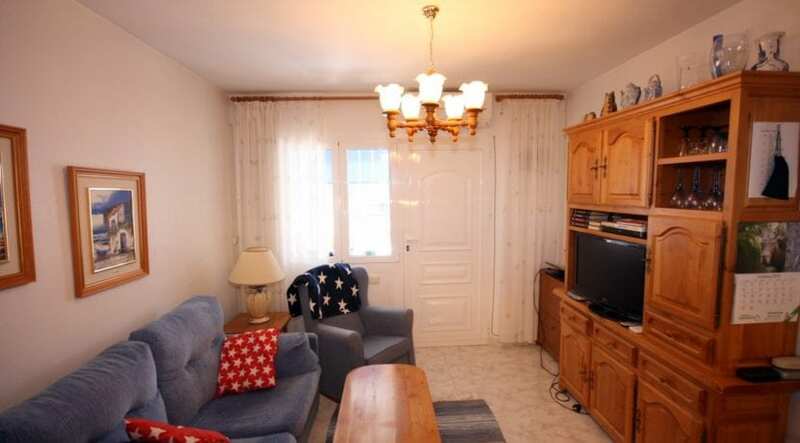 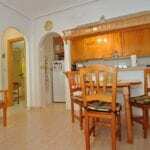 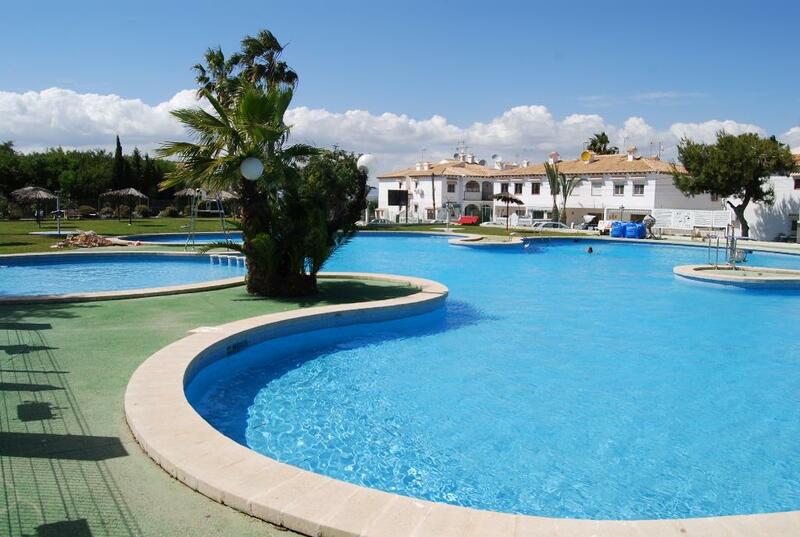 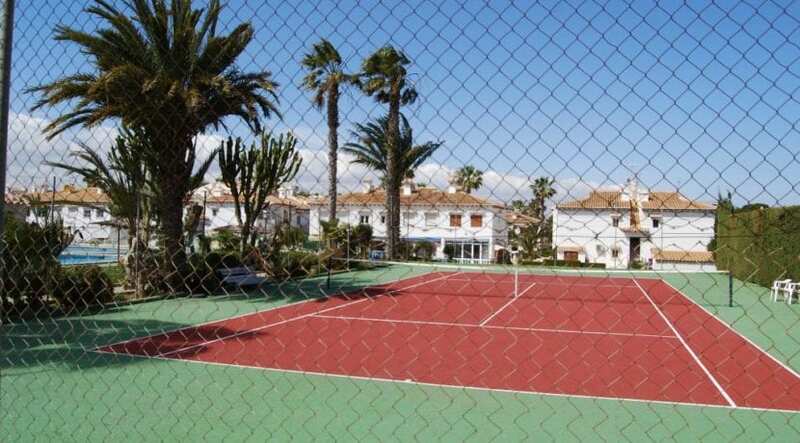 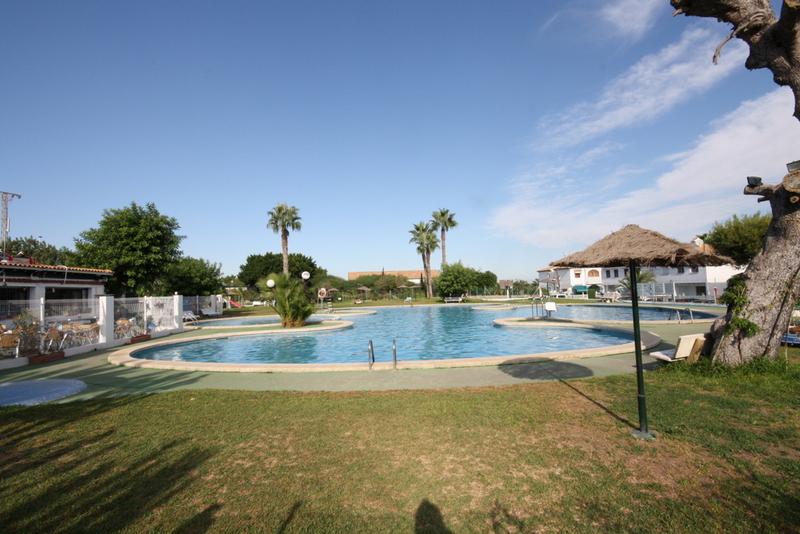 This charming bungalow apartment is located about 5 km from the center of Torrevieja. 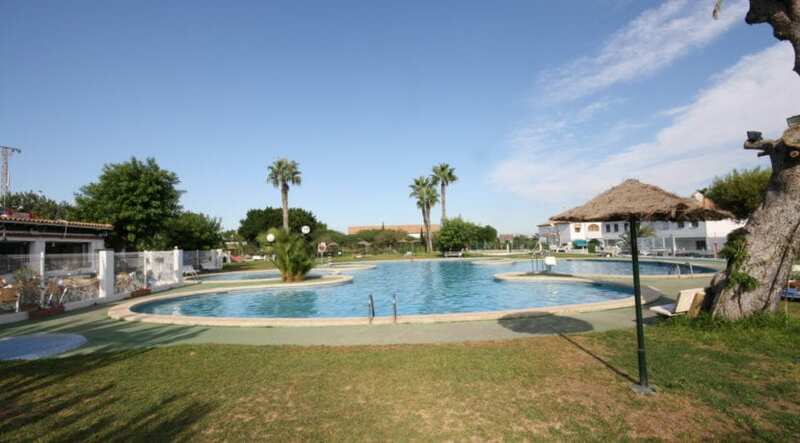 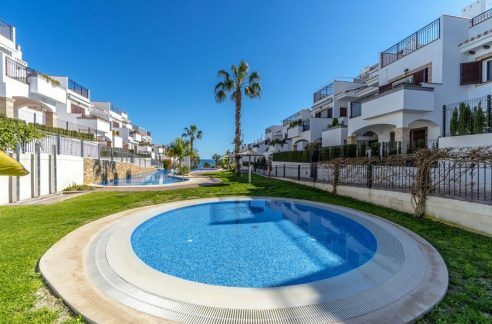 The communal area has a gorgeous pool area with a restaurant, tennis court, church, small library and numerous parks with fountains. 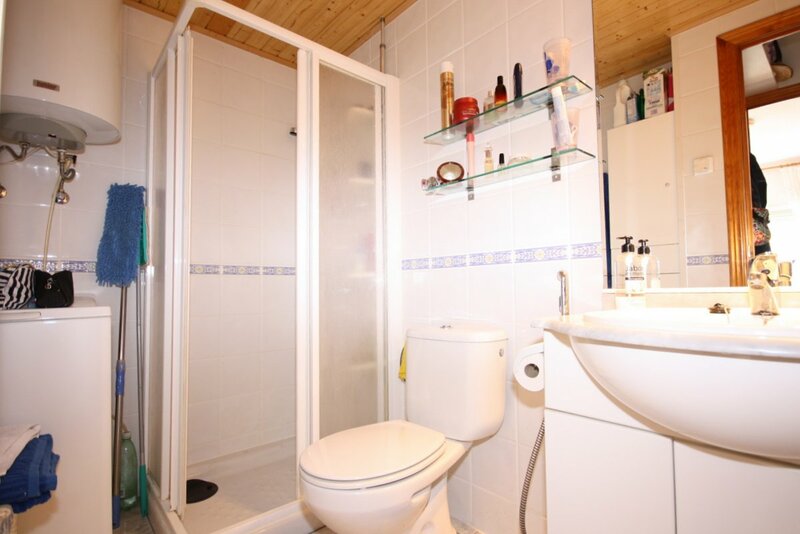 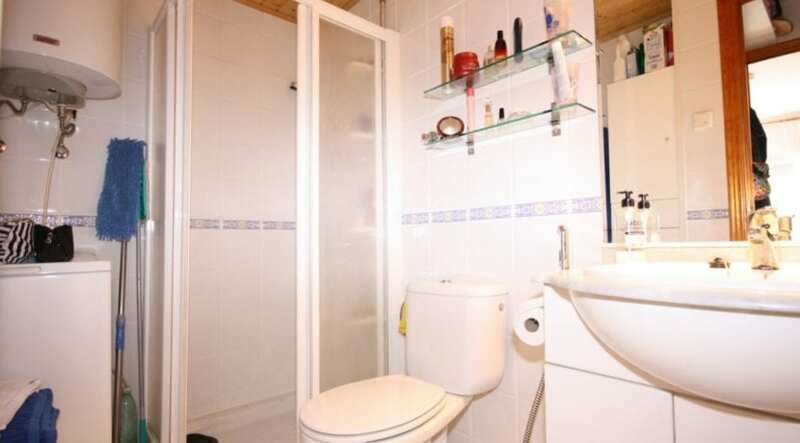 The apartment has a renovated bathroom, floors and windows.